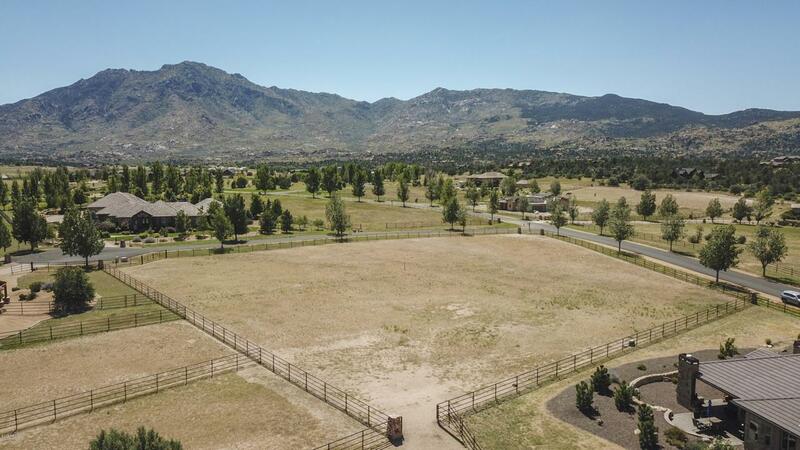 Great Interior 2 Plus Equine Acre lot with pipe fencing. Nice views of Granite Mountain. Build your dream home. Up to 4 horses can be on property. This property adjoins property that is currently listed on market located at 9939 N American Ranch Rd. Buy both of these great properties and have room for up to 8 horses. See Document Tab that list all the amenities of American Ranch Community. Perhaps the finest Horse/Residential Community in Arizona.